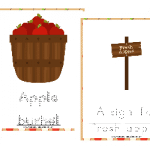 Studying apples is a popular fall study for many homeschoolers and throughout the study there are many opportunities for your kids to write about what they’ve learned along the way. 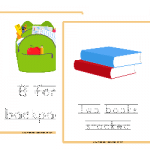 Inside you’ll find 30+ pages of Apples Notebooking Pages for Kindergarten through Middle Schoolers! 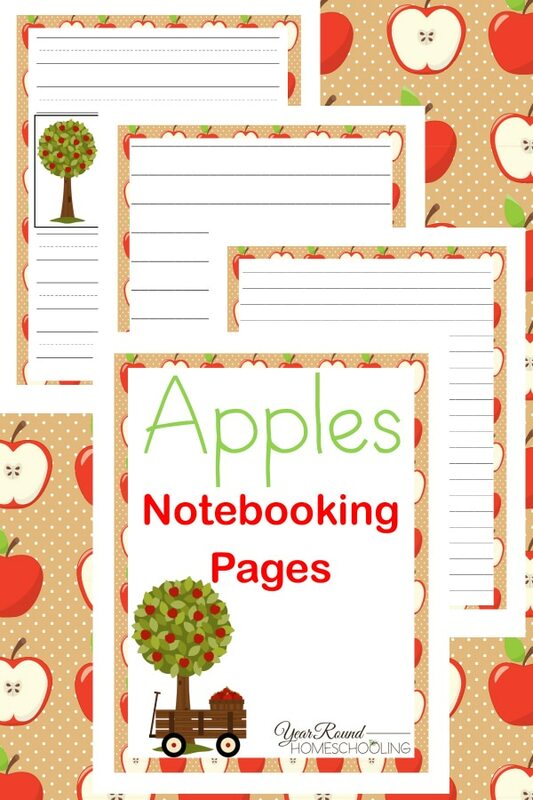 To receive this Apples Notebooking Pages Pack you MUST sign up to receive our emails below. 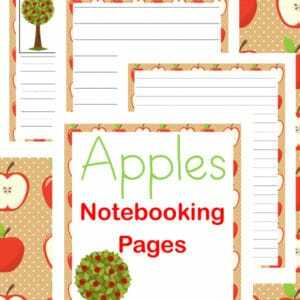 I can’t seem to download the apple notebooking. I enter my name and email and then click on the email and it brings me back to this page asking for me to enter my email to download. 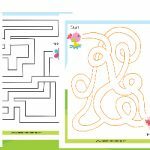 Hi Heather, once you input your name and email you will receive a download link in your email. 🙂 Blessings! 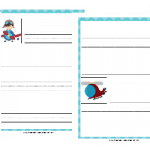 What cute notebooking pages, and perfect for this time of year! 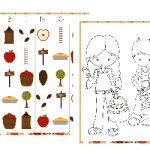 These notebook pages are super cute! Thanks for sharing at Funtastic Friday.